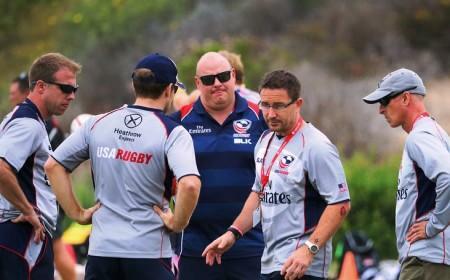 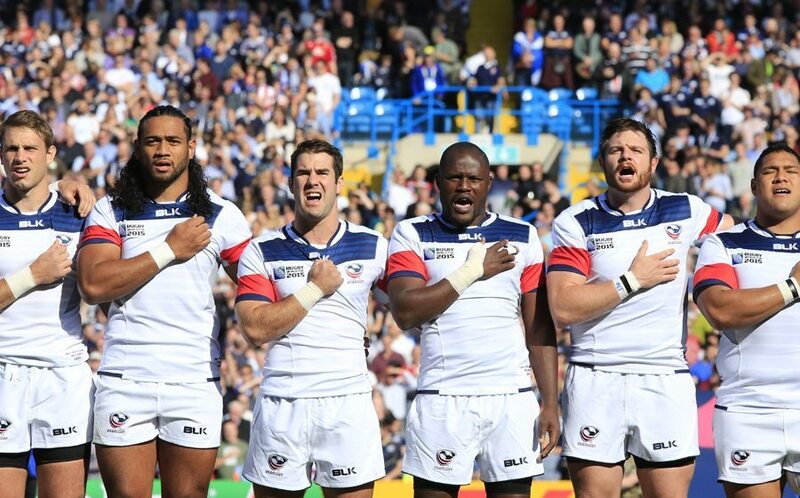 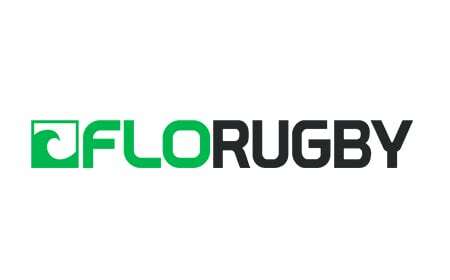 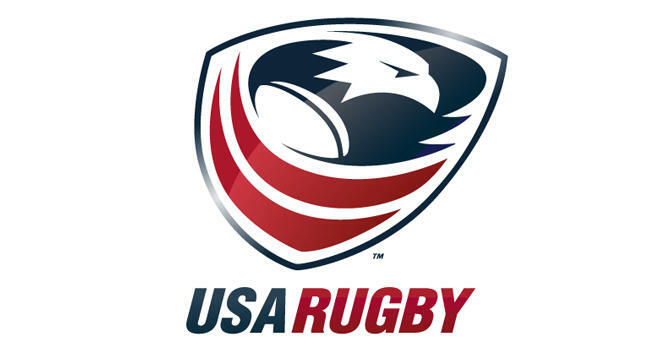 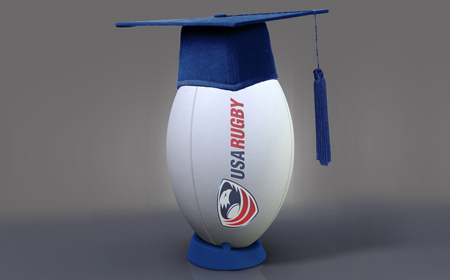 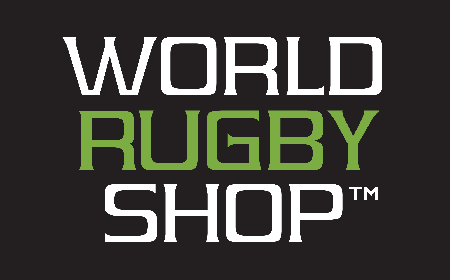 BOULDER, Colo. - USA Rugby announced Friday Mike Friday will become the next Men's Eagles Sevens head coach. 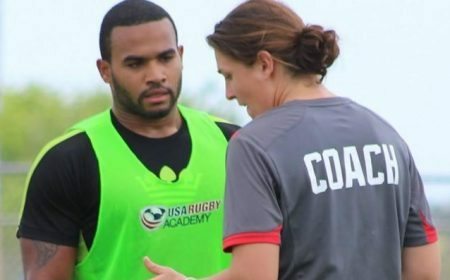 Friday will work alongside National Development Director for the Men's Eagles Sevens Alex Magleby and Assistant Coach Chris Brown while continuing his duties at London Scottish for the 2014-15 Greene King IPA Championship season. 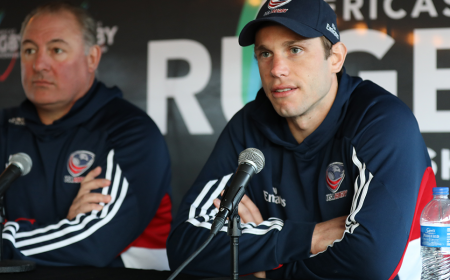 Friday and Brown will implement a new training regimen for the Eagles Sevens program at the Olympic Training Center in Chula Vista, Calif. 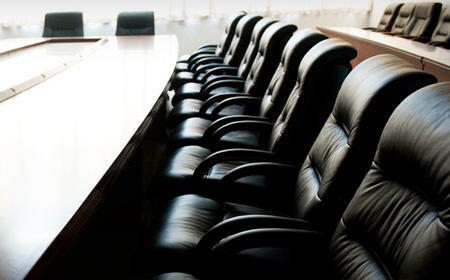 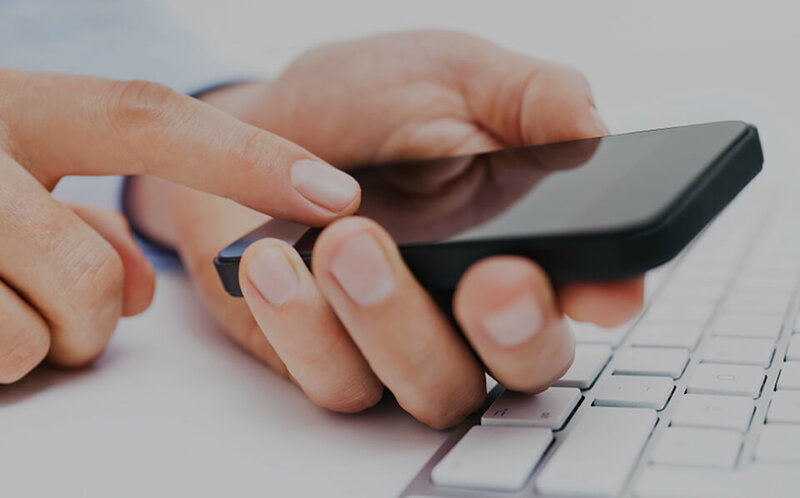 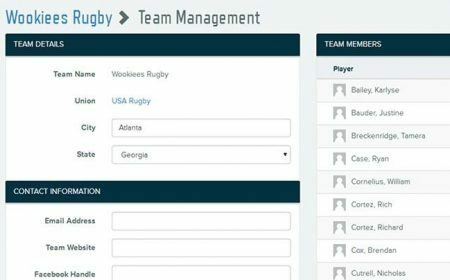 This will replicate the program the two put in place as head coach and assistant coach, respectively, of the Kenya Sevens national team during the 2012-13 IRB HSBC Sevens World Series circuit. 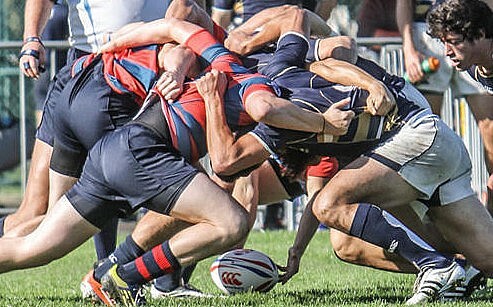 Friday and Brown improved the team's 12th-place 2011-12 finish to fifth in just one season. 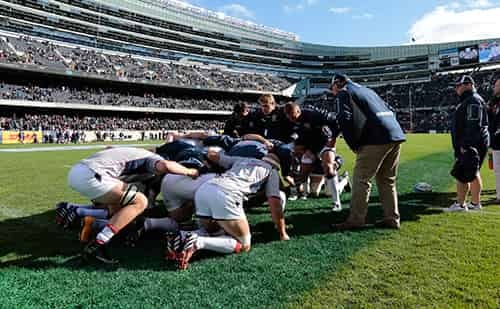 Kenya also reached the third-place match at IRB Rugby World Cup Sevens 2013. 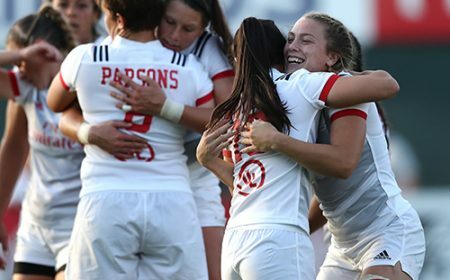 As head coach of the England sevens team from 2002 to 2006, Friday won four consecutive Hong Kong Sevens Cups - a feat no team has managed since - and back-to-back Dubai Sevens and London Sevens titles. 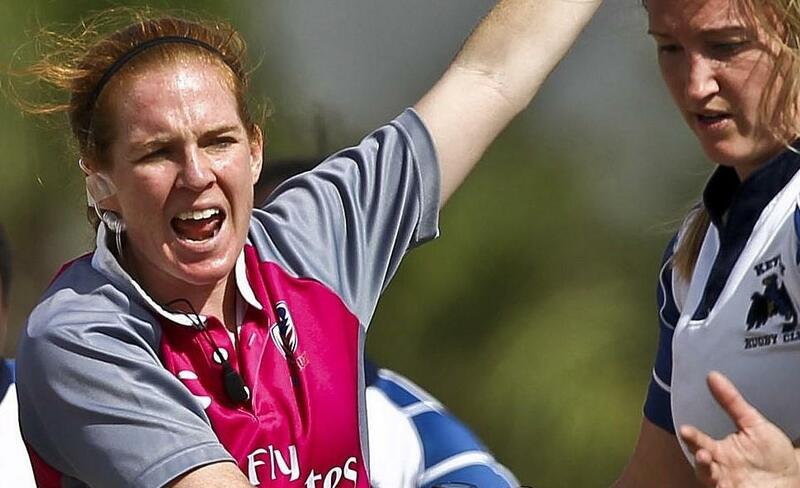 In all, Friday won 11 Cups during his time with England and led the team to its only medal at a Commonwealth Games in 2006. 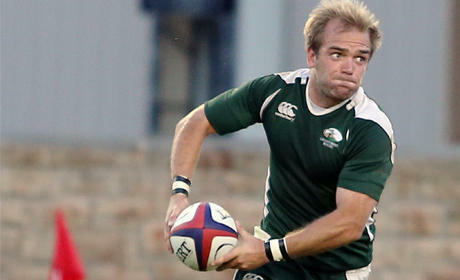 He also represented and captained his country on the circuit as a player. 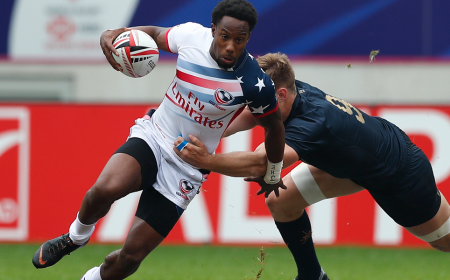 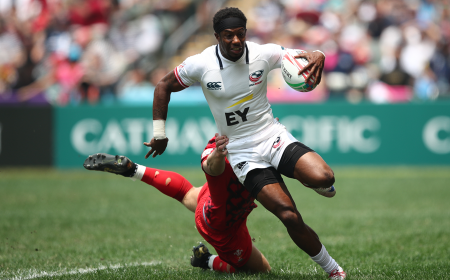 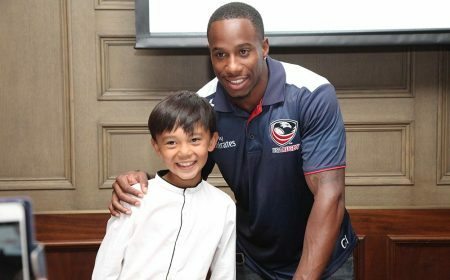 "I am naturally delighted and excited about the challenge of returning to the IRB World Sevens circuit and starting a new Sevens journey with the USA Eagles," Friday said. 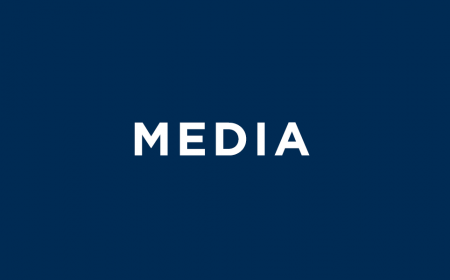 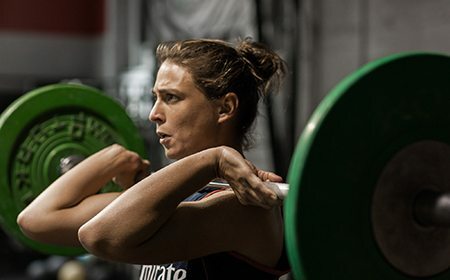 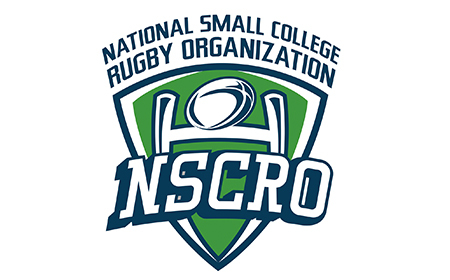 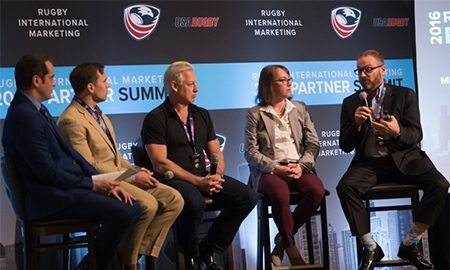 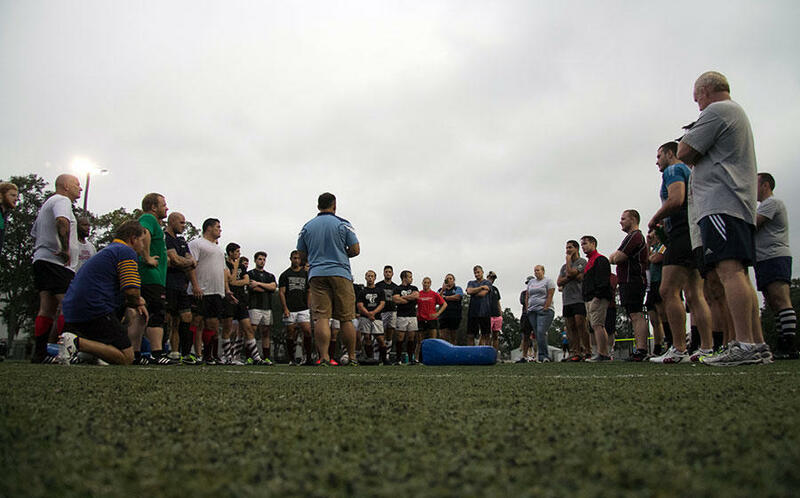 "The program will be run much like how I implemented the successful performance cycle program in the past, which will allow me the ability to continue in my role as director of rugby at London Scottish. 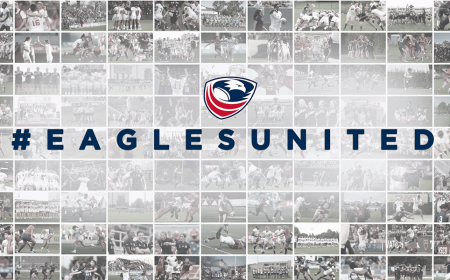 "I am fortunate to have both the full support of London Scottish and the USA Eagles and look forward to an exciting season ahead for both club and country." 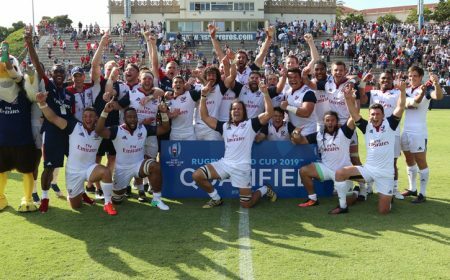 The Eagles will get their first opportunity to qualify for the Rio 2016 Olympic Summer Games - the first Olympics to include Rugby Sevens on the Games Program - during the upcoming 2014-15 Series. 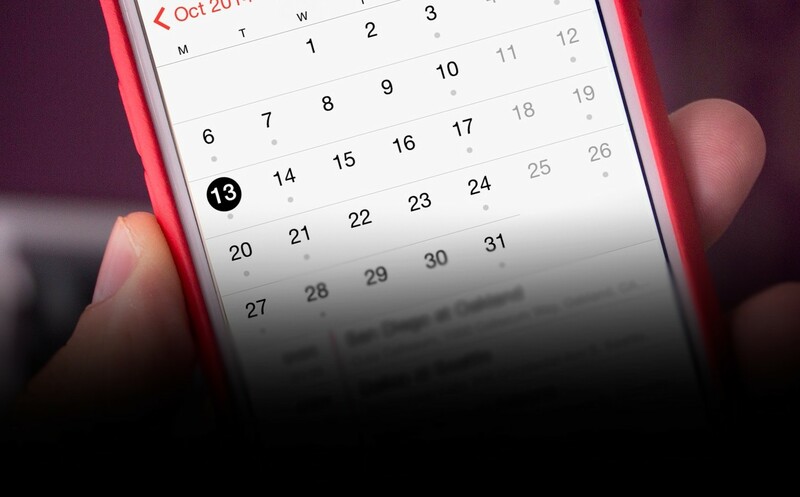 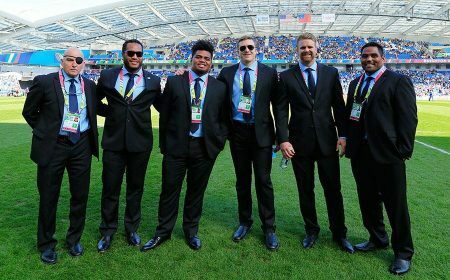 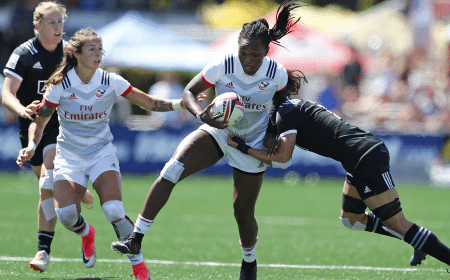 The season will begin in October at Gold Coast Sevens with London Sevens the final round of the nine-stop tour in May 2015. 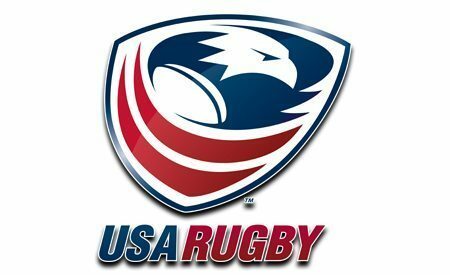 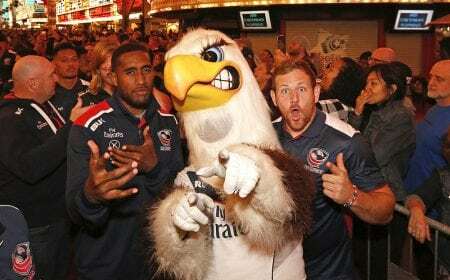 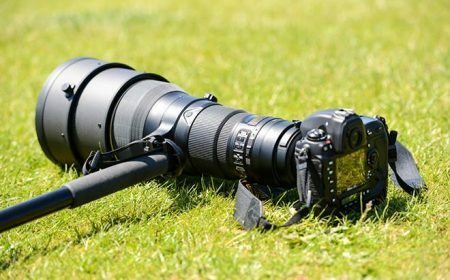 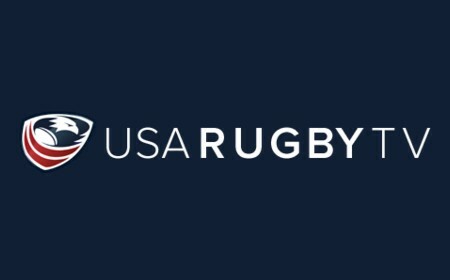 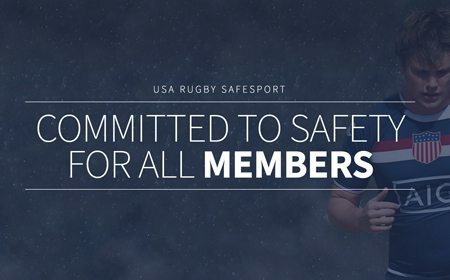 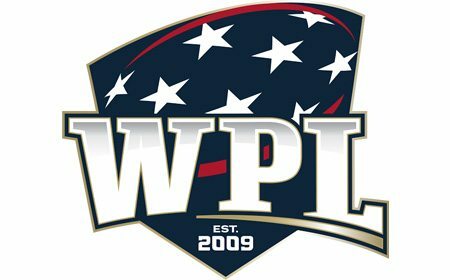 The Eagles' home leg of the circuit, USA Sevens, is scheduled for Feb. 13-15 in Las Vegas, Nev.
"Mike has had enormous success on the Sevens circuit and we are delighted he has accepted this new challenge," said USA Rugby Chief Executive Officer Nigel Melville, who was Friday's coach at London Wasps. 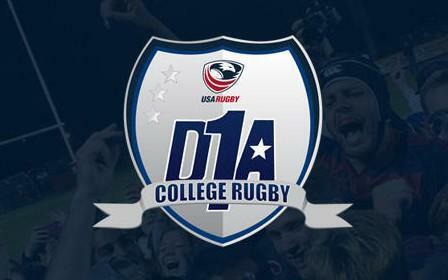 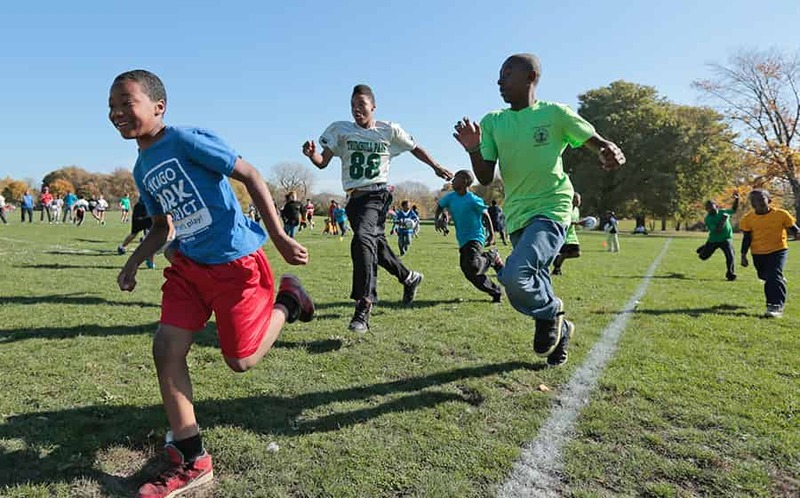 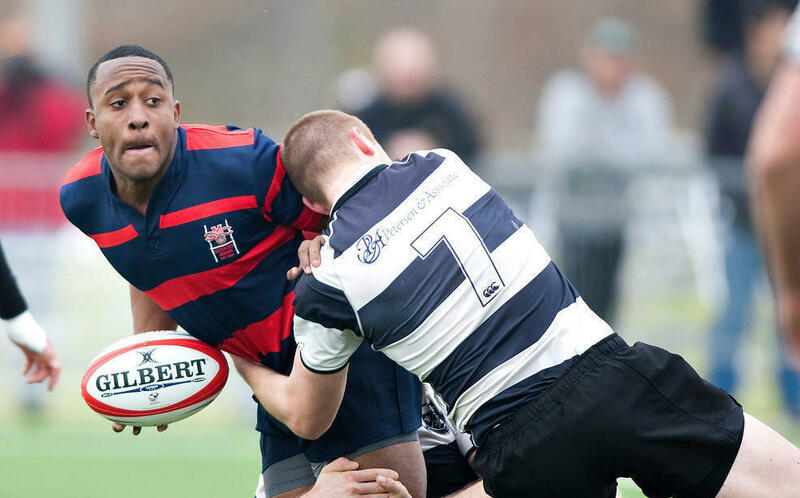 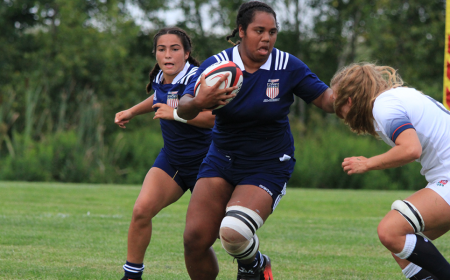 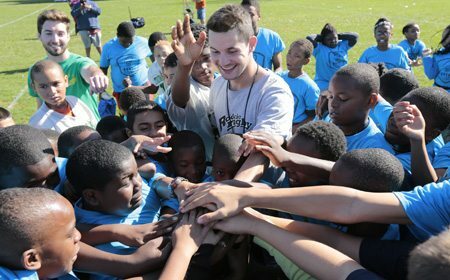 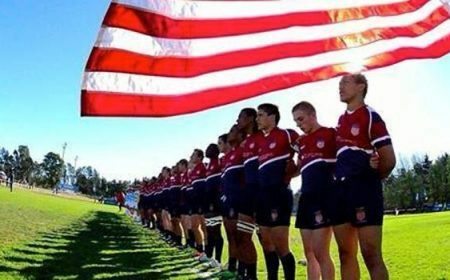 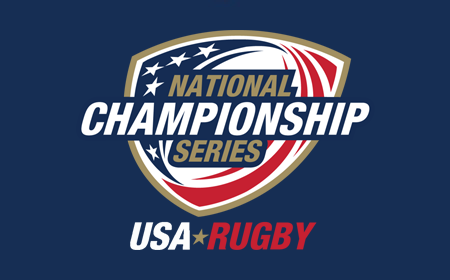 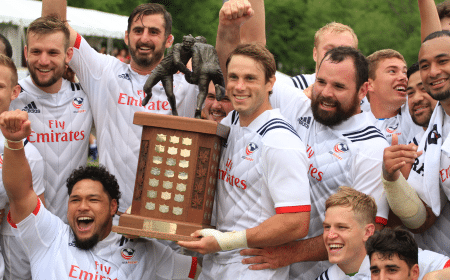 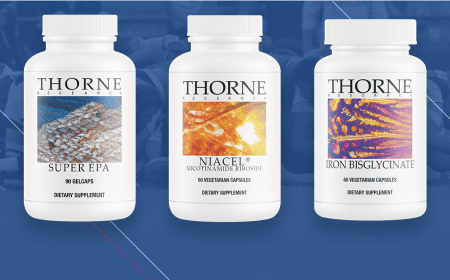 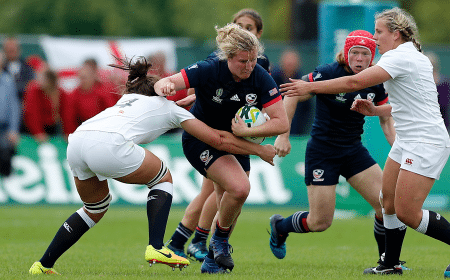 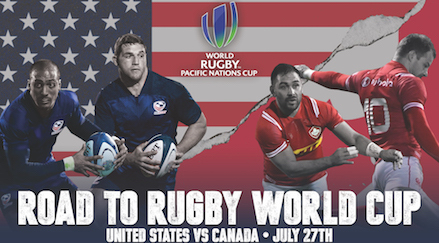 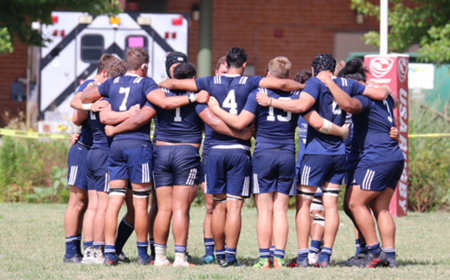 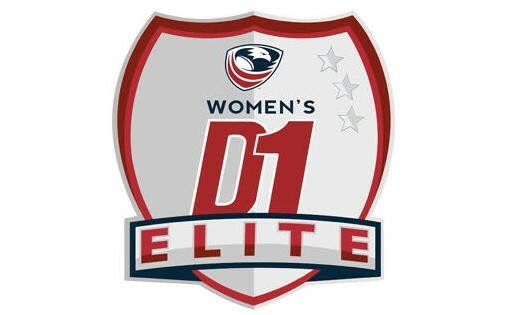 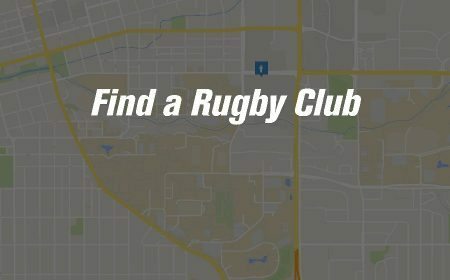 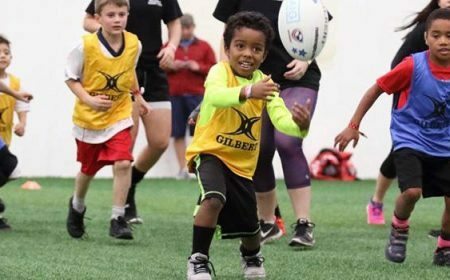 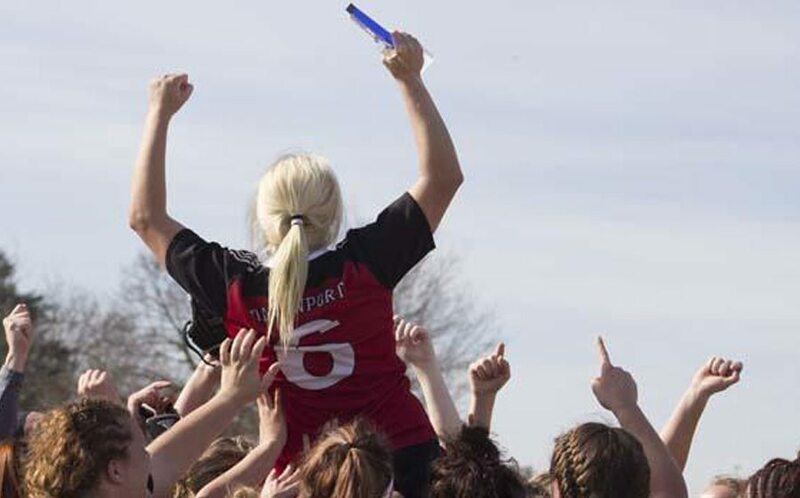 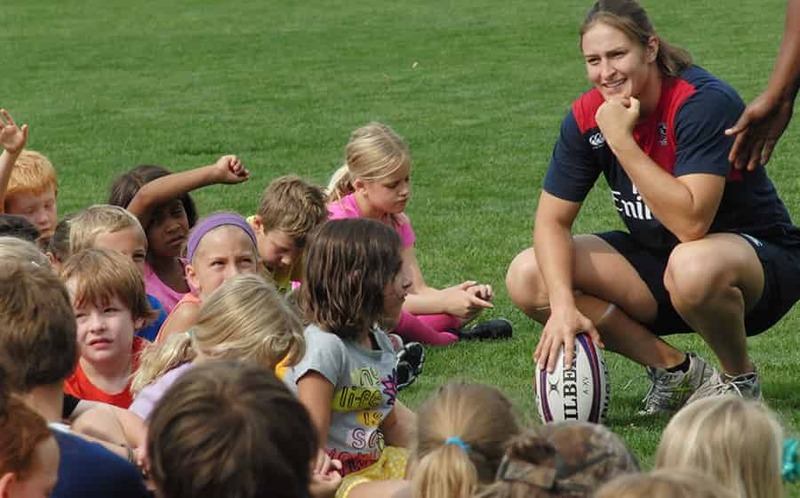 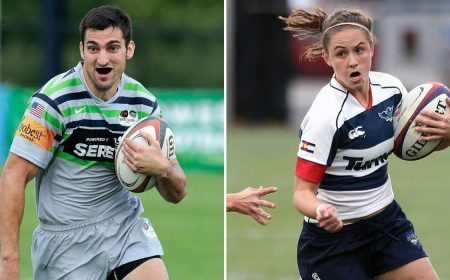 "The players at the OTC have already begun working with Chris and first Men's Eagles High Performance Sevens camp next weekend will help kick off the season."